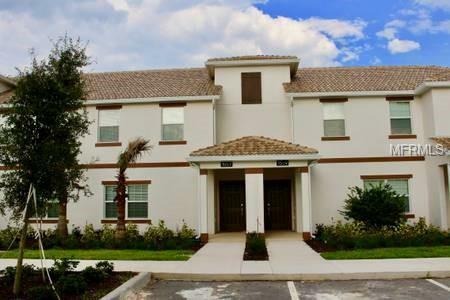 Absolutely Fantastic 4 Bedroom 3 Bathroom Townhome with Private Pool in Desirable Championsgate! 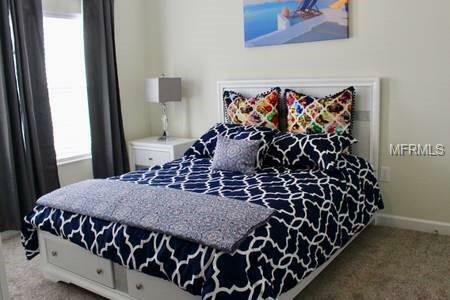 Property is Professionally Decorated and Furnished! Open Floor Plan has a Big Sized Kitchen, Dining Room, & Family Room. Whirlpool Appliances, Solid Surface Counter-tops, Tile Backsplash, Tile Floors. 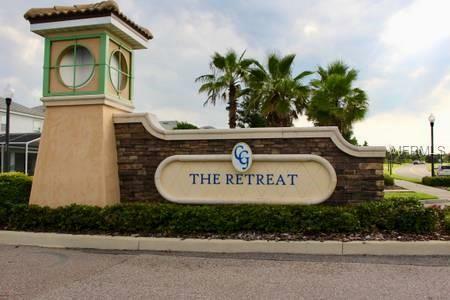 Stunning Oasis Club Clubhouse and Water Park, Restaurant, Bar, Resort Style Pool, Hot Tub, Lazy River, Fitness Center, Movie Theater, Slash Pad, Water Slides, AC Cabanas, Swim-Up Bar, Water Falls, Grill, Tiki-Bar, Game Room, Basketball, Onsite Concierge, Tennis Courts. Guard & Gated Secured Entry. 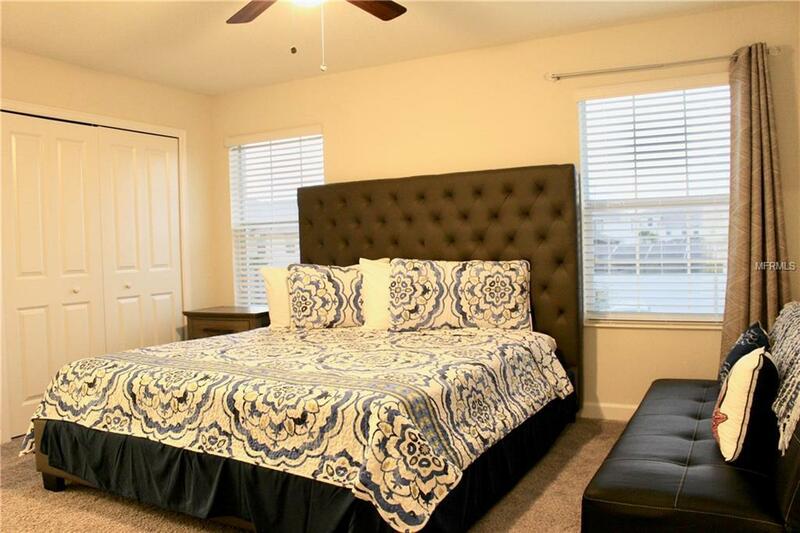 Close Proximity to Disney Theme Parks, Shopping, Restaurants & Major Highways. Listing provided courtesy of Outlet Realty.